Dorje was born in Central Tibet, but now lives in New Delhi. Someone truly said love is above all, and Karmapa Thaye Dorje,who gave up his monkhood to marry a childhood friend, is an example of this . 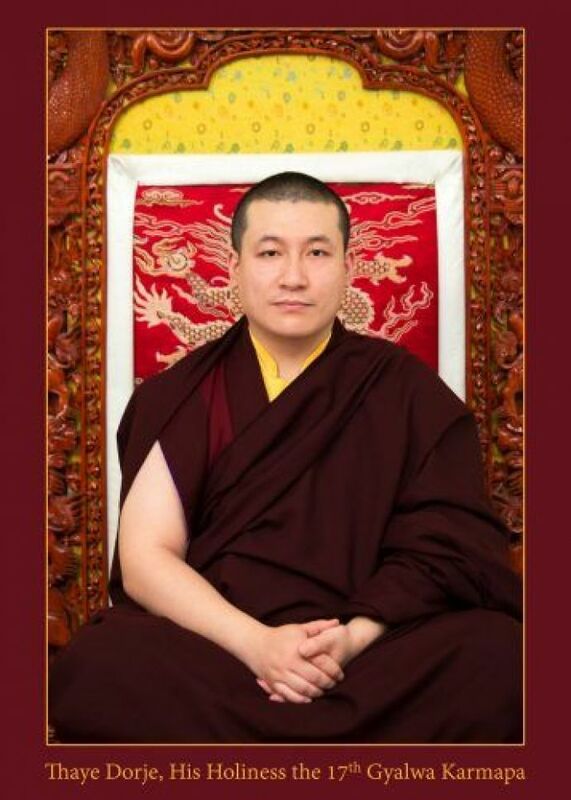 The 33-year-old is a leader of Karma Kagyu, one of the four major schools of Tibetan Buddhism. On March 1994 Karmapa Thaye Dorje became the 17th Karmapa of the Karma Kaygu at the age of 11. His love, 36-year-old Rinchen Yangzom, lives in New Delhi. According to his website karmapa they both shared a friendship for more than 19 years and their friendship turned into a special spiritual bond. Dorje says on his website, "I have a strong feeling, deep within my heart, that my decision to marry will have a positive impact not only for me, but also for the lineage. Following the wishes of my parents, and having had time to reflect, I deeply feel that I am being true to both myself and the lineage. Something beautiful, something beneficial will emerge, for all of us." "In this 17th incarnation, for both the future of the lineage, and fulfilling the wishes of my parents, I have chosen a different path. At the same time, my commitment to protect and preserve the monastic sangha, and the lineage, remains paramount in my life, and my continued role as Karmapa," he added. After taking permission of the bride’s father Dorje proposed to his wife in January.